Phil and Debbie Smith both served in children’s ministry since 1978. Phil got his start at Tennessee Temple (Chattanooga) serving in the bus ministry, Sunday School, and children’s church. Debbie volunteered as a Good News Club® teacher and Sunday School teacher in Mobile, AL. They met serving together in AWANA in Montgomery, AL. After their marriage in 1991, God called them to serve as co-directors for Child Evangelism Fellowship of SW Alabama in November of 1994 – December 2003. In 2002, God led them to study at New Orleans Baptist Theological Seminary (NOBTS). They both earned a Master Degree in Christian Education. 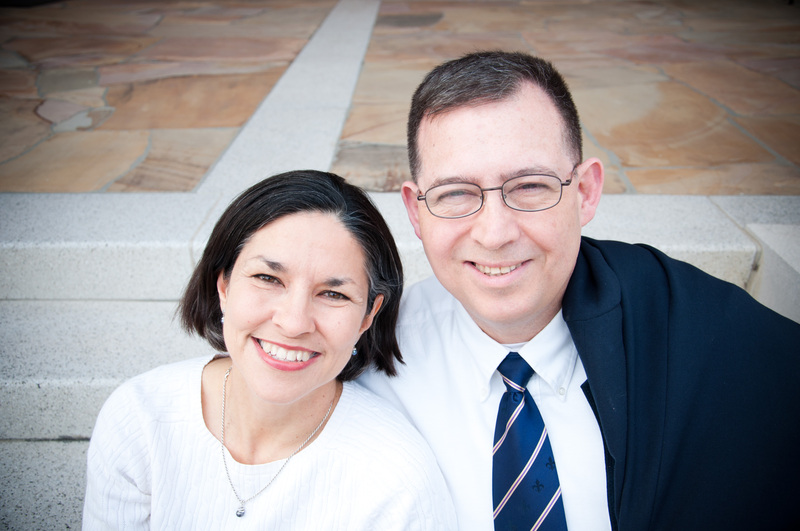 The Smiths are passionate about reaching children and families with the Gospel of Christ. They partner with evangelical organizations and churches to most effectively reach the children. Do you need their help in reaching children for Christ? Leave your name and contact information in the form below and they will contact you. They have two adult sons, two grandsons, and reside in New Orleans. They volunteer in children’s ministry at Gentilly Baptist Church. Phil serves part-time as a Chaplain in the Army National Guard, hooha! This entry was posted in Personal Stuff, Testimonies and tagged about us, Child Evangelism Fellowship, day care, john brown university, Mardi Gras, mobile, New Orleans, smiths, Southern Baptist, Tennessee temple. Bookmark the permalink.